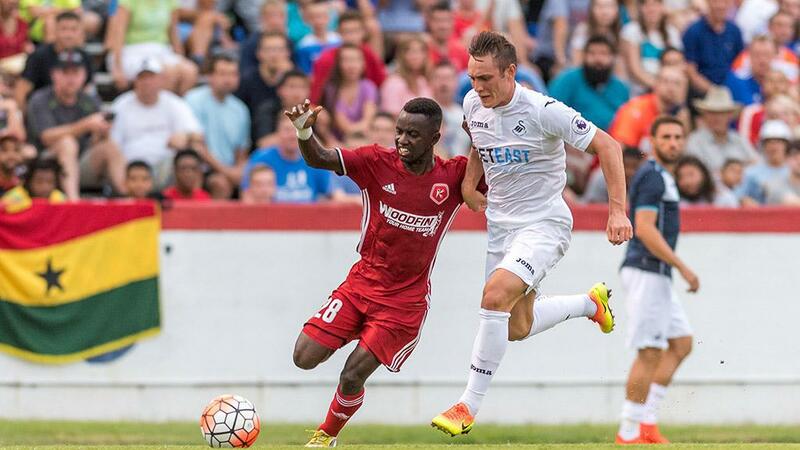 RICHMOND, Va. – The Richmond Kickers announced on Monday the club would welcome La Liga’s RCD Espanyol to City Stadium on Wednesday, July 25 for an international exhibition presented by Big Apple Neighborhood Market. The historic match marks the first time a team from Spain’s top flight will appear in Virginia, while City Stadium will serve as Espanyol’s base camp during their seven-day U.S. preseason tour. 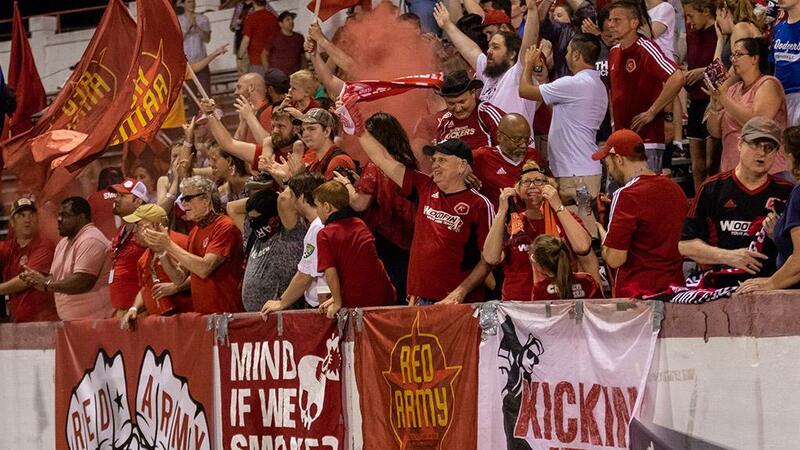 Following a 48-hour private presale, general admission tickets will go on sale at noon on Wednesday, June 20 at RichmondKickers.com. Espanyol will also face the USL’s FC Cincinnati at Nippert Stadium during its trip to the United States this summer. July’s match in Richmond continues the tradition of high profile exhibitions that have drawn nearly 30,000 fans to City Stadium over the past four years. Previously, the Kickers hosted English Premier League sides Crystal Palace (2014), West Bromwich Albion (2015), and Swansea City AFC (2016, 2017). Espanyol is one of Spain’s most historic clubs. Founded in Barcelona in 1900 the side has claimed the Copa Del Rey on four occasions, most recently in 2006, and twice reached the final of the predecessor of the UEFA Europa League, the UEFA Cup, in both 1988 and 2007. This past season the club finished in 11th place in La Liga, and during the campaign took a 1-0 win against 2018 UEFA Champions League winners Real Madrid, a 1-0 win against UEFA Europa League champions Atlético Madrid and a 1-1 draw with crosstown rivals FC Barcelona. Among those currently part of Espanyol’s roster are Costa Rica’s Oscar Duarte and Colombia’s Carlos Sanchez, both of whom are currently representing their countries at the 2018 FIFA World Cup in Russia. The club also features players who have played for Spain’s National Team and who have represented Spain at FIFA’s youth competitions, and many who currently play for the Catalonia National Team.